As ISO is increasingly prevalent in this day and age, individuals are having surge demands for storing their data contents at discs. Nevertheless, this format is restricted to many software whereas only some certain program can tackle the issue. 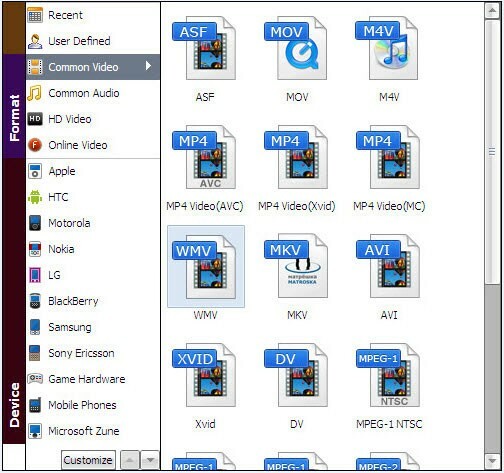 Furthermore, WMV could be a useful format while searching for a middle ground to play the files needed. Hence, a strong tool is required to deal with this practical work. For those looking for a solution to convert ISO to WMV, this article contains the best methods. To start with, a better understanding of ISO file plays a pivotal role in the following processes, in other words, the ISO file could be a cornerstone for further knowledge of other formats such as WMV etc. You may have heard of the ISO 9660 once before but not clear about what the correlation between them, well, which is ISO stems from by extracting and simplifying. Similarly, ISO 9660 was also taken from the name of the file system used by optical media. So, what is the concept of this mystic format? ISO is known as the best storage file, which is to say, how to utilize a limited space to save files as many as you want? Why not take an example as a LEGO structured toy? An ideal thought is breaking them down to pieces by pieces so as to serve the shape of the packaging box. Bingo that applies to the case of ISO file when the engineers designed. Admittedly, nothing is perfect but reasonable for how it comes. The excellent storing advantage comes with the insufficient playability. To be frank, an ISO file is a complete copy of everything stored on a physical optical disc including the file system itself. As I mentioned above accordingly, those copies are segregated sector by sector, and each of them is barely used relatively unless assembling together. Thus, the best value is taking them out and putting together, in addition, you can always archive an exact digital copy of a disc then later use that image to burn a new disc. At the same time, you also need a tool to rearrange the pieces in the way machines can read and play. WMV (Windows Media Video) is highly advised without more words as one of the most recognized video compression format developed by Microsoft. Converting DVD ISO to WMV is one of the most efficient ways. A variety of software will be introduced below to help the conversion from ISO to WMV. Find the one you like. First of all, regarding the comprehensive conclusion, this solution is primarily suggested by its fascinating functional stability and other features. 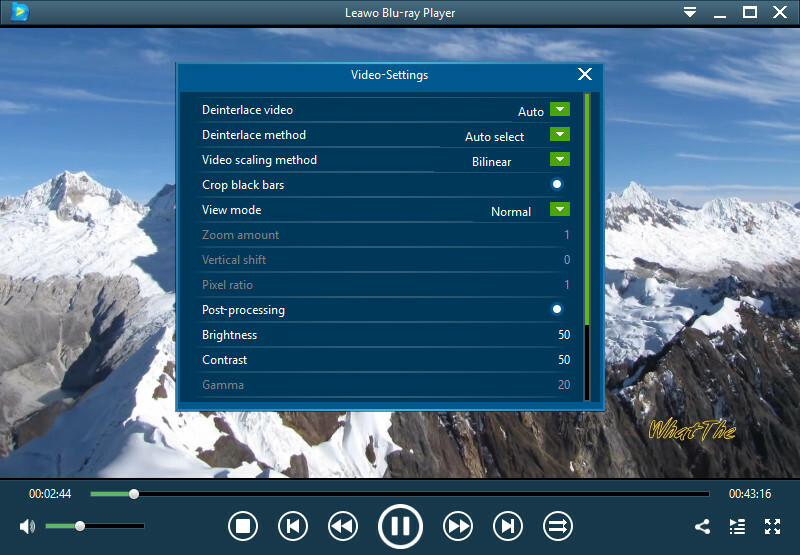 Leawo Blu-ray Ripper is the best converter performing the task of putting ISO to WMV with comparison amid others. Essentially, this program can preserve original ISO quality and effect at the rate of 100%. At the same time, its speed is remarkably faster than any others that I have used. Step 1: Launch the program and find the output format option that is in the red box at the bar. 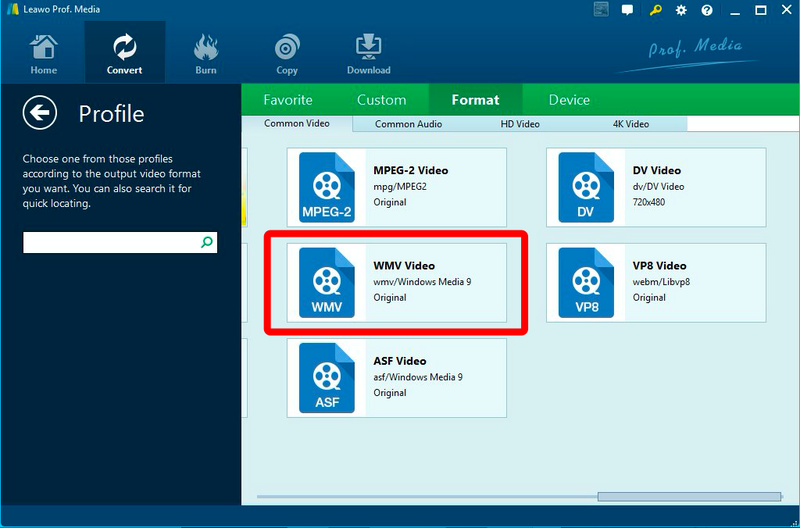 Step 2: Select WMV Video as final. Step 3: You can define the name of the future WMV file. 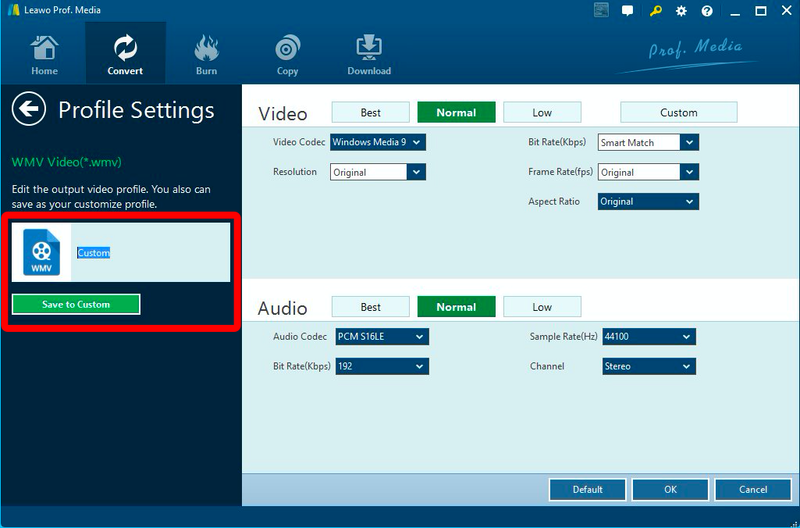 For the best output quality, guarantee the WMV video profile settings by regulating parameters. 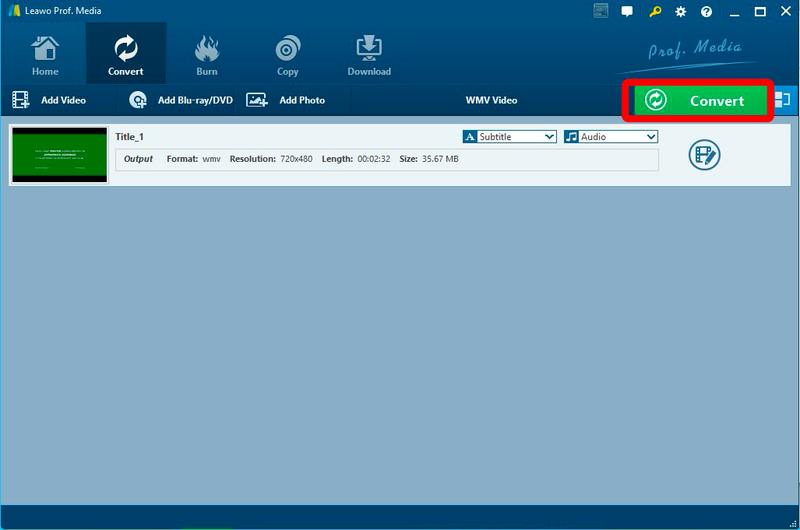 Step 4: In order to import ISO files, one way is to click the “Add Blu-ray/DVD” then the “Add ISO file”. Another one is dragging ISO file into the interface. Step 5: You can preview the ISO file once imported. 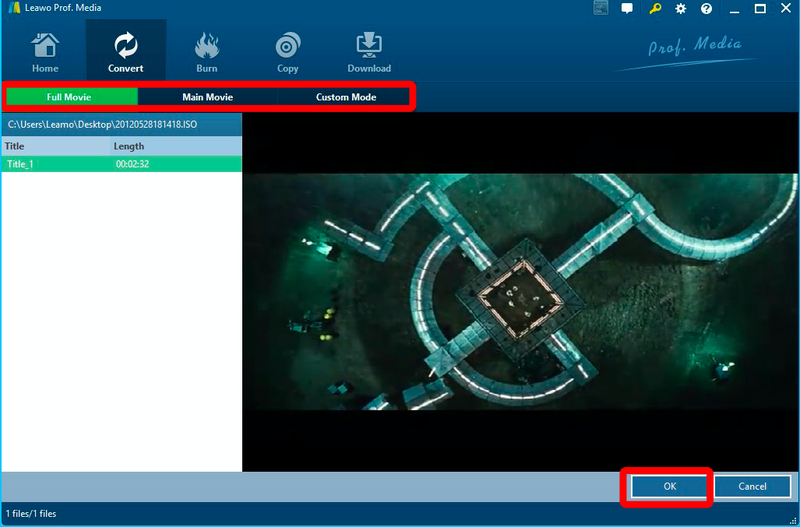 You are able to select different movie modes on the top bar by “Full Movie”, “Main Movie” and “Custom Mode”. Click “OK” when you are ready and all the conversion summary will be demonstrated. Step 6: Moreover, you are more than welcome to adjust the video effects by clicking the button crossed out at the end of the item bar. Which will lead you to an amazing world. Step 7: You can create your own videos as everyone is born with own trait. Some pals can’t wait to try out a vast figure of this multifunctional program. If you dig in, there are a lot more than you just expected. Here is just a tip of the iceberg. In this video effects editing panel, you can fully use your imagination! Anyway, figure out your preference of “Trim”, “Watermark”, “Crop”, “Effect”, “3D”, whatever makes it your own, then click “OK”. Step 8: Click the green button “Convert” next to the format button so as to set the output directories. Step 9: Start the final process of ISO to WMV conversion by clicking the “Burn” down the saving path bar once filled with file locations. 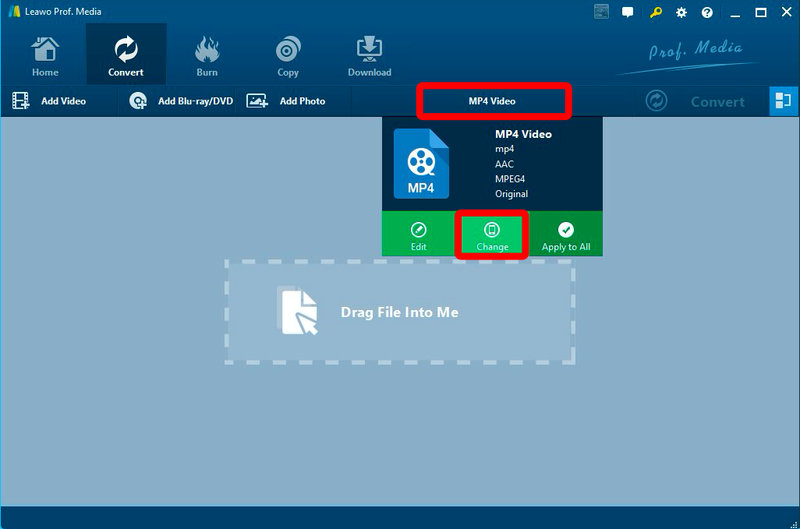 There is another good option to convert ISO to WMV, using Aimersoft DVD file converter can also help you convert DVD ISO to WMV meanwhile it allows you to manually adjust encoding settings to decide the file size and output video quality. 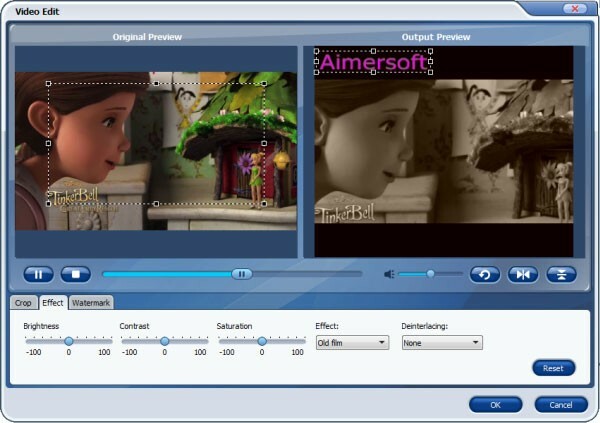 Additionally, video editing, subtitle adjusting, audio track selecting, text adding or image watermark supplement to videos are also achieved with this tool. 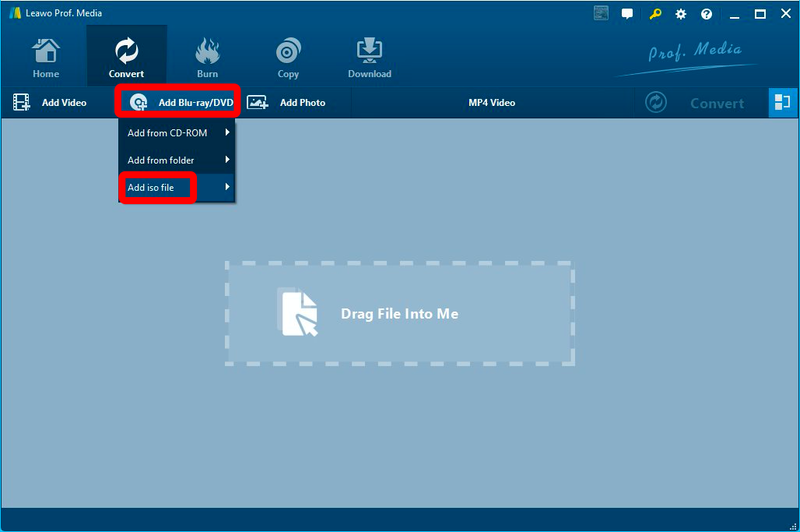 You can import your DVD file by just clicking “Load DVD” button to import your ISO files. Or simply drag & drop your ISO files to the program if you like. Drag & drop is really a good invention for the sake of laziness. Step 2: Make sure the output options meeting your demand. Since the ISO files are loaded into the Aimersoft, there are many choices for your preference. But most important thing is to check the format. As we need set the output format from ISO to WMV, so you can choose from the drop-down list of “Profile” firstly. Following “Common Video > WMV” to make sure you do not convert to another unfamiliar format. For instance, there is a need to edit videos, you can just hit the “Edit” to crop the black bar to make a full screen, apply special effects to the video like old film, grey, negative, etc. set the brightness, contrast and saturation, and add image or text watermark to your videos, etc. as you like. When all the steps are above done, ultimately, click the “Start” button to finish the conversion. If you are looking for the future files, check the “Find Target”. In fact, there is a shortcut provided for all your convenience when you are looking for a straightforward way to open ISO files. 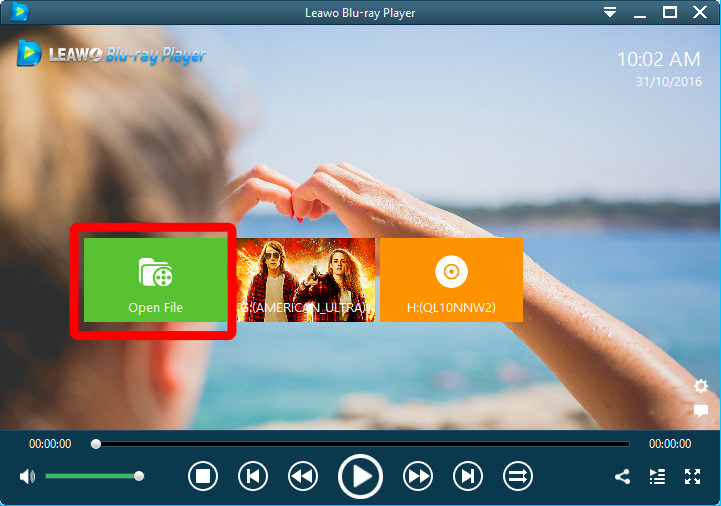 Specifically for movie enthusiasts who would like to playback ISO files, Leawo Blu-ray Player will hand over a perfect score to run this process without converting ISO to WMV. Basically, this solution enables you to use ISO files at a higher level. 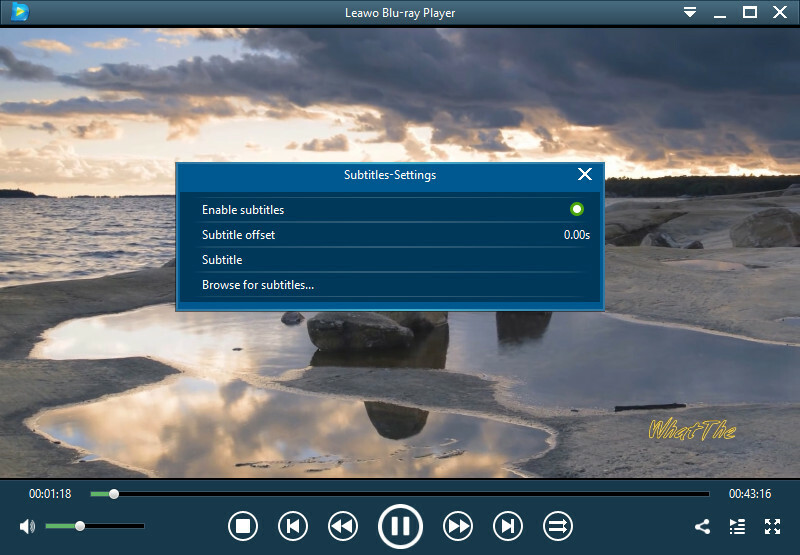 Leawo Blu-ray Player is the most capable program that you can trust to play all kinds of Blu-ray or DVD across region, thus, no worries about any troublesome ISO to WMV conversions. Easily open an ISO file within one-click as what I am going to show you. Moreover, customizing steps are also included. 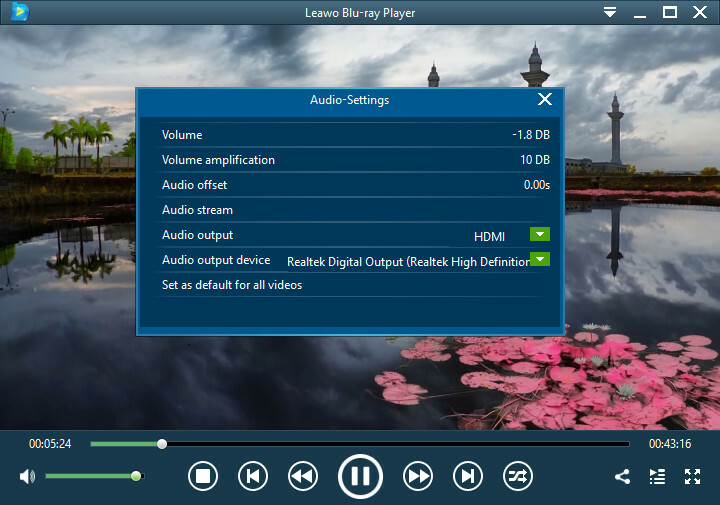 Download and launching Leawo Blu-ray Player. Hit the “Open File” button to scan and put your ISO files, then you will be all set. Surely, optional steps for the subtitle, video, and audio settings are following with all you demand. 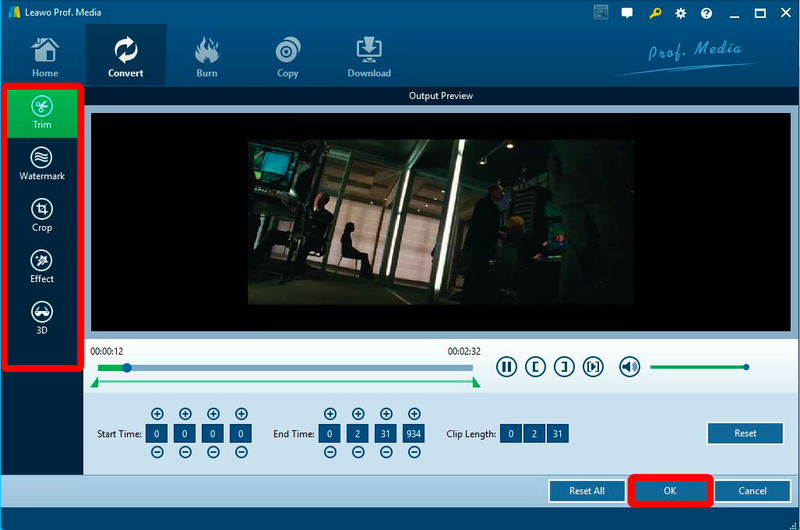 Right-click on the main interface then select the “Subtitles” option to open and adjust subtitle settings in the panel. You could do a host of video settings during playback by entering the Video Settings panel. To do that, right-click on the main window and choose “Videos” option. If you the audio bothers, there are many parameters to be fixed manually. By right-clicking on the user interface and selecting the “Audios” to do changes. Since we had a fundamental outlook on ISO files and how to convert ISO to WMV with Leawo Blu-ray Ripper, what’s more, a new way is discovered for the quality-loss playback. 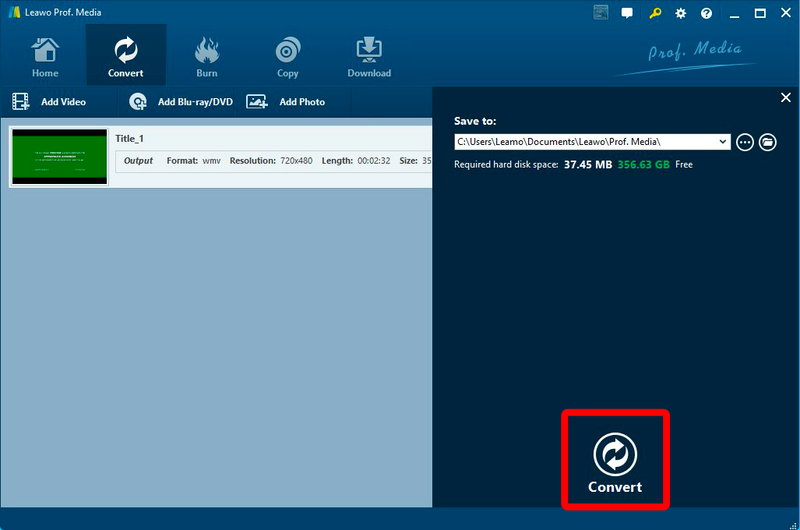 Although there are many tools to help the conversion, inevitably playing ISO files directly could be a popular stream soon. At this point, Leawo Blu-ray Player is truly strong enough for whenever you are dealing with ISO files. 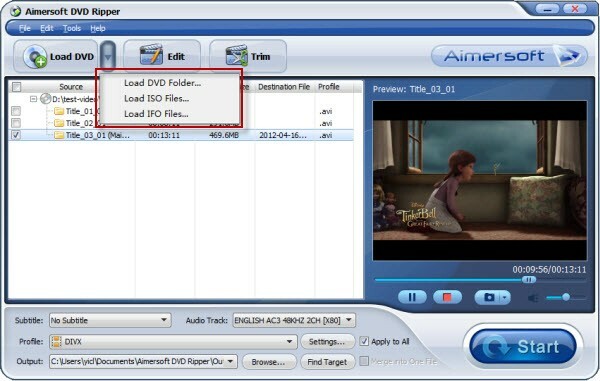 It also offers menu playback mode which allows you to determine what to playback, menu or chapter, exactly like playing normal DVDs. Personally, it is really appreciated to have download both Leawo Blu-ray Ripper and Leawo Blu-ray Player, either of them offers brilliant experience deserves trying.